Family makes life in this world bearable. Even if times are hard, if a family stands together as one, it can weather any challenge, ride any storm. 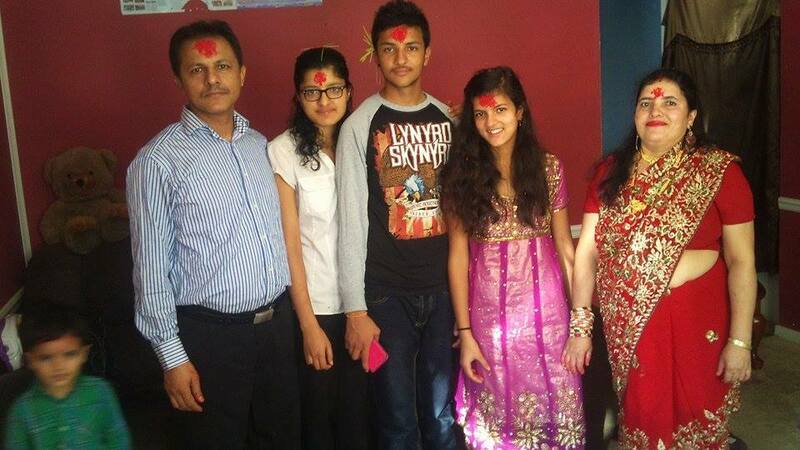 The Bhandari Family is together again. Neerdosh and Gita joined Dilliraj, Asha, SSV, and Balika last August. What happy times. 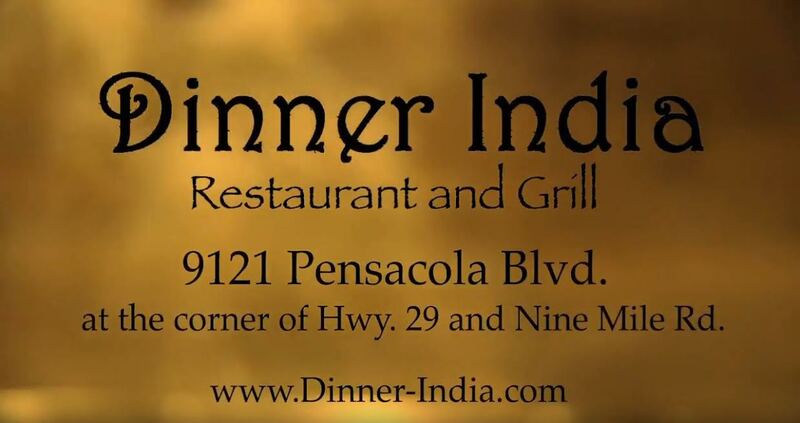 We invite you to come dine with us on authentic delicious Indian food at India Palace Restaurant & Grill. We will welcome you with appetizers and great service. It is for you that we run and work this restaurant because we want to celebrate Freedom and Friendship – your friendship and our country’s freedom – by sharing with you our culture and cuisine. We shall see you all soon. Namaste.